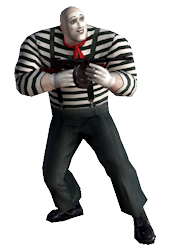 Download a fully functional version of No One Lives Forever (NOLF), No One Lives Forever 2 (NOLF 2), and Contract Jack with the latest community patches for free. Download the full game for PC now. Play single-player and multiplayer NOLF games for free! 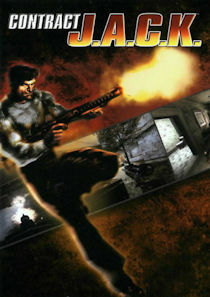 You cannot buy a functional version of No One Lives Forever or Contract Jack any more. 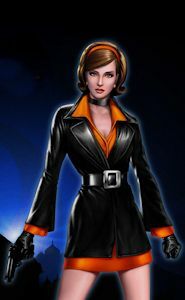 As a result, in an attempt to keep the community alive and attract new players, No One Lives Forever and Contract Jack Revival Edition are available to all for free and are a breeze to install and play on all modern operating systems. Double click on the installer, pick a directory to extract the files, and then double click on the desktop shortcuts to play. It's that easy. This version of NOLF comes with all patches applied (version 1.04 game of the year edition), the NO CD crack, and widescreen resolution support. Works on x86 and x64 XP, Vista, Windows 7, Windows 8, Windows 8.1, and Windows 10. This version of NOLF 2 comes with all patches applied, the NO CD crack, widescreen resolution support, and the latest LivesForeverPlus mod which allows you to play online. Works on x86 and x64 XP, Vista, Windows 7, Windows 8, Windows 8.1, and Windows 10. This version of Contract Jack comes with all patches applied, the NO CD crack, and widescreen resolution support. Works on x86 and x64 Windows 7, Windows 8, Windows 8.1, and Windows 10. The game crashes when you quit the game. No fix is currently known. The game won't go full screen. See fix. The game won't run in XP or XP x64. See possible work-around. 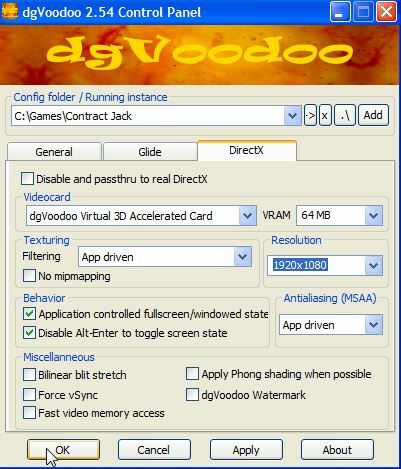 This version of Contract Jack relies on dgVoodoo2 to make widescreen resolutions possible. If the game does not launch in full-screen mode, you can force dgVoodoo2 to use your native resolution. To do this, browse to your Contract Jack install directory. Double click on "dgVoodooCpl.exe". Click on the "DirectX" tab. Under the resolution dropdown, select your native resolution. Click on "OK". Launch the game, and it should now launch into full screen mode. You can now run the game in XP and XP x64, but you cannot use a resolution greater than 1440 x 900 (specified in Options --> Command-Line field in the Contract Jack Launcher), or else the game will crash. There is no true custom widescreen resolution support if you run this game under XP or XP x64.